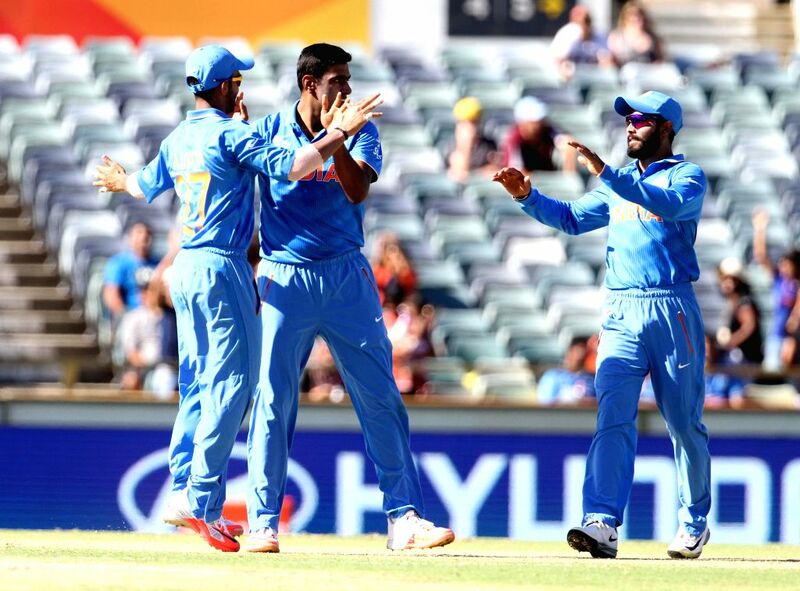 Perth: Indian players celebrate fall of a wicket during during an ICC World Cup 2015 match between India and UAE at Western Australia Cricket Association Ground, Perth, Australia on Feb 28, 2015. 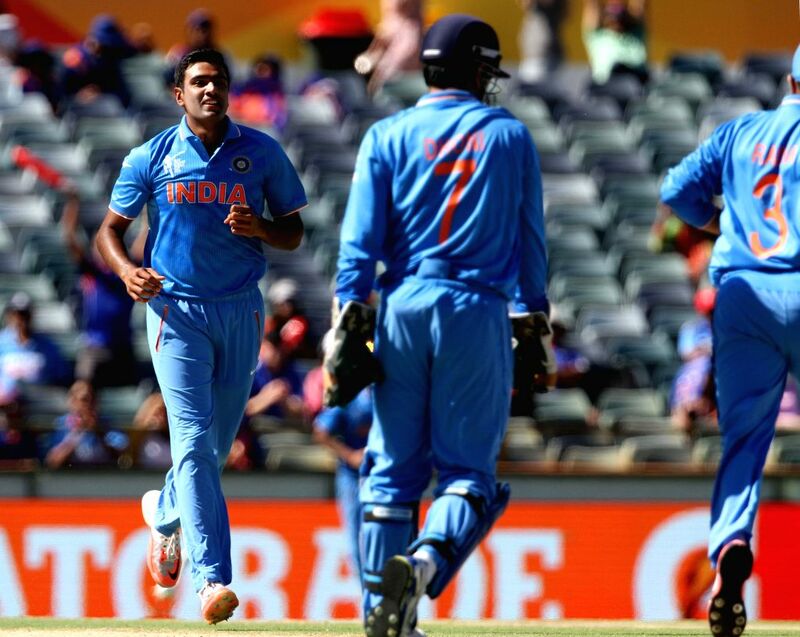 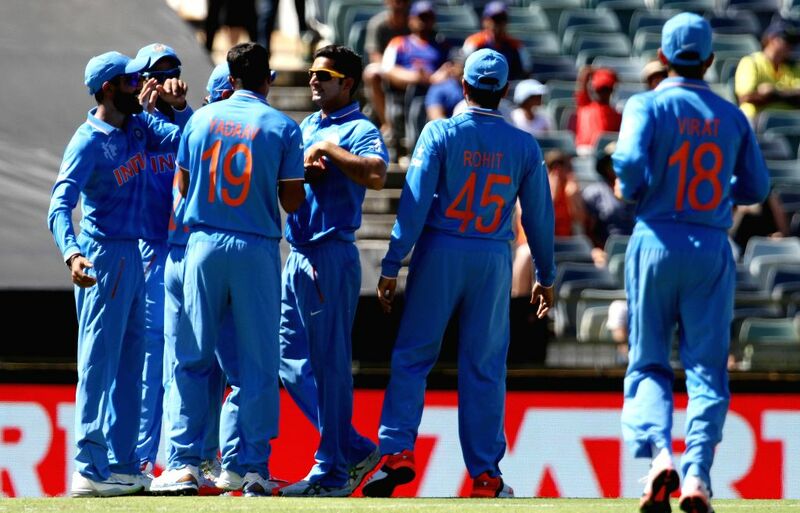 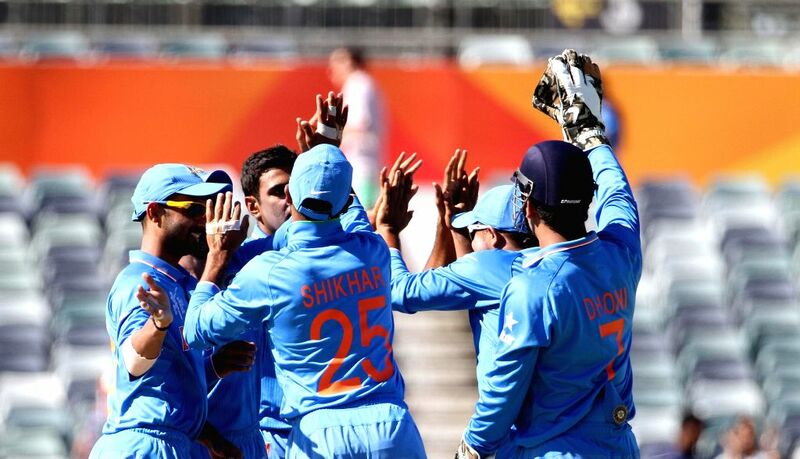 Indian players celebrate fall of a wicket during an ICC World Cup 2015 match between India and UAE at Western Australia Cricket Association Ground, Perth, Australia on Feb 28, 2015. 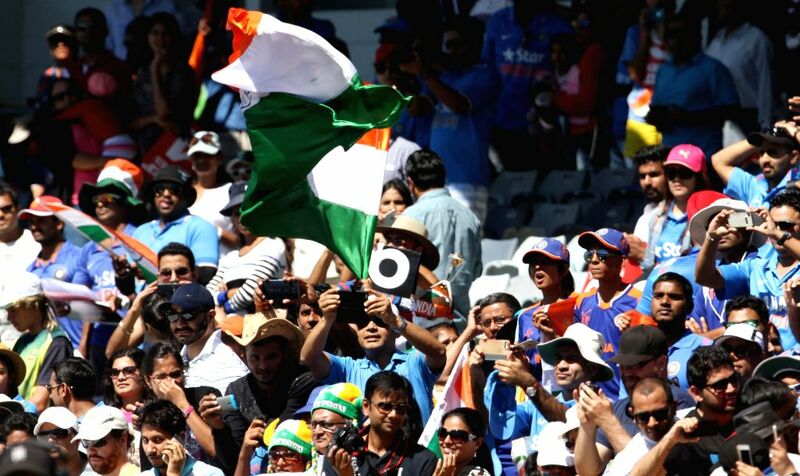 Indian fans cheer for their team during an ICC World Cup 2015 match between India and UAE at Western Australia Cricket Association Ground, Perth, Australia on Feb 28, 2015. 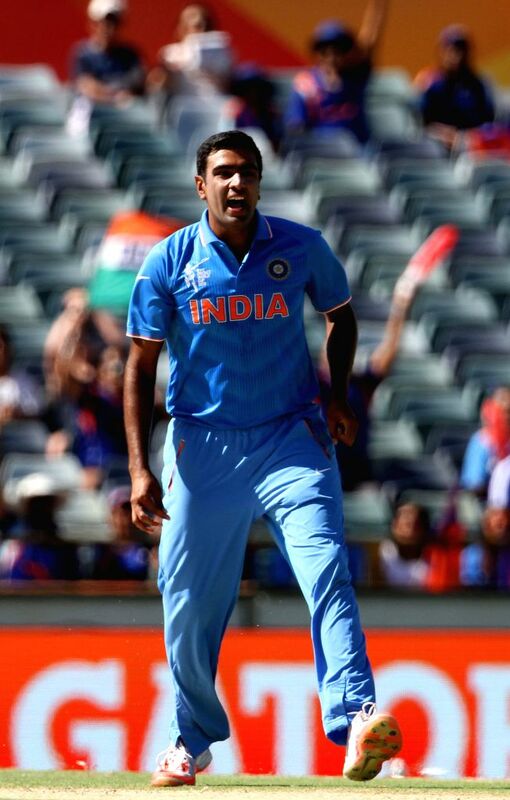 Indian bowler Ravichandran Ashwin during an ICC World Cup 2015 match between India and UAE at Western Australia Cricket Association Ground, Perth, Australia on Feb 28, 2015.